One boat that does it all, ride the rapids, surf they wave or tour the river! 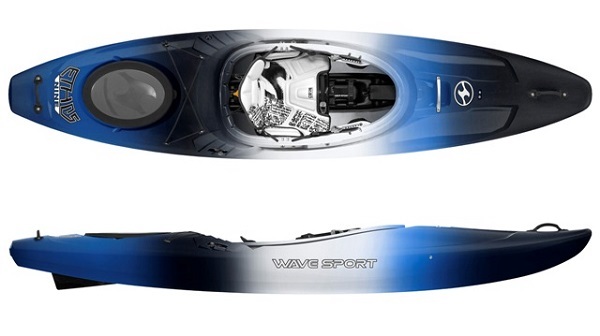 The new Ethos 10 from Wavesport is the ideal crossover kayak. Available in two outfittings and in two sizes. 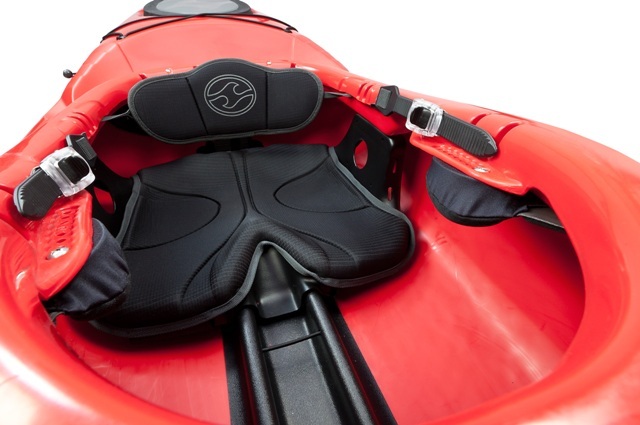 The Ethos is the newest kayak to come from Wavesport. The Ethos 9 &10 is are true crossover Kayaks, designed to be one boat that will do anything and go anywhere. The Ethos offers a forgiving platform with enough room to carry your kit when touring along the river thanks to the rear oval hatch with bulkhead. 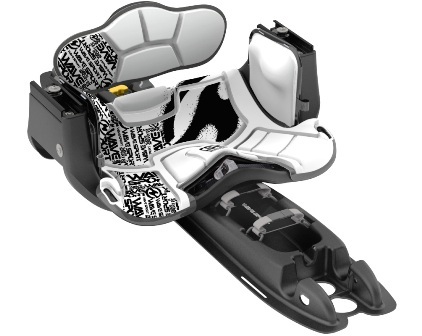 The Wavesport Ethos 9 & 10 also feature a drop down skeg system that offers excellent tracking. 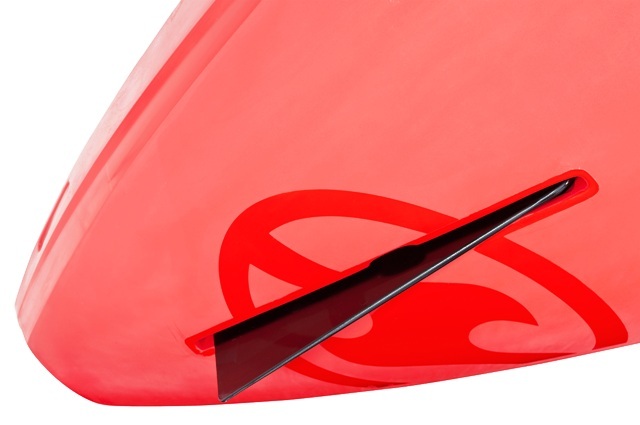 Due to the Ethos’s whitewater rocker and progressive chives the kayak will maneuver well in whitewater. 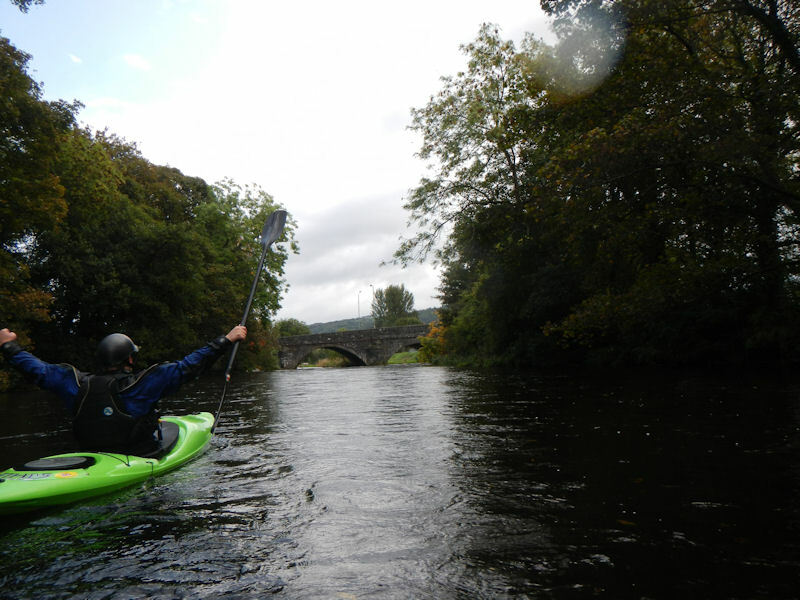 The Wavesport Ethos is the ideal crossover kayak, conquer a rapid one day, ride a wave the next and then cruise on down the river. When you need to cover some ground, carry all the kit and still have fun the Ethos 9 & 10 Crossover kayak Is the perfect kayak to do it all. Available in two outfittings: BlackOut and Core Whitewater. 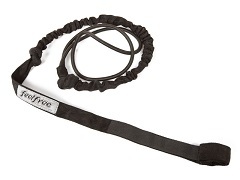 The Core Whitewater is fully adjustable and offers the best level of comfort and control whereas the Black Out is a less sophisticated outfitting. Both come with adjustable bulkhead footrests. We offer a delivery service for the Wavesport Ethos throughout the UK & Ireland to home and work addresses. 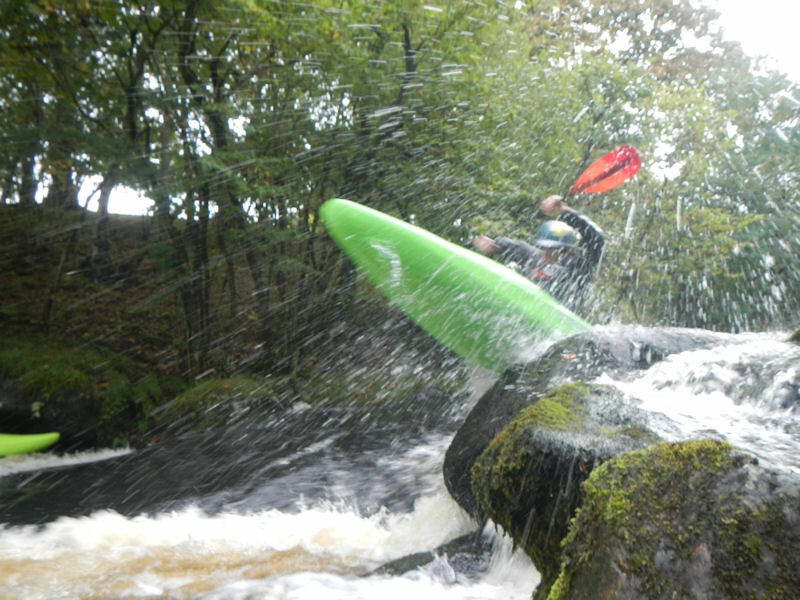 Buy a Wavesport Ethos online from our website and collect from our shop at Lee Mill, Plymouth, Devon or you can collect from any branch within the Canoe Shops Group. There is no cost associated with this.